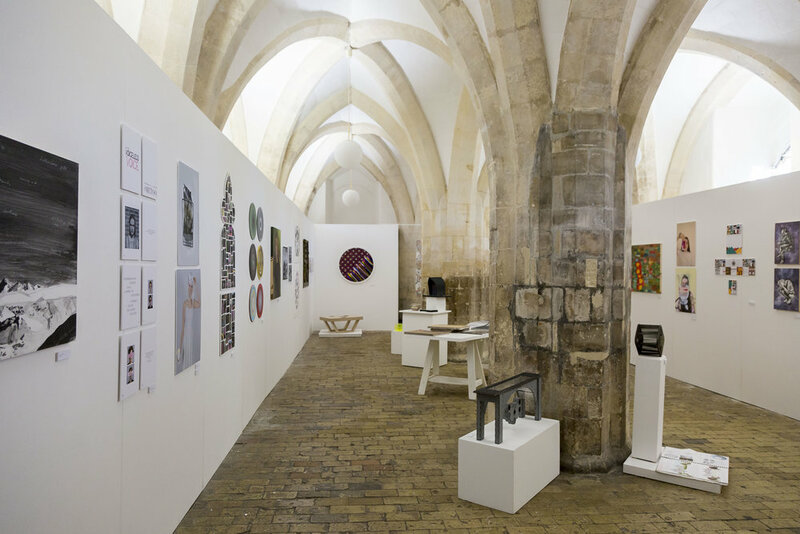 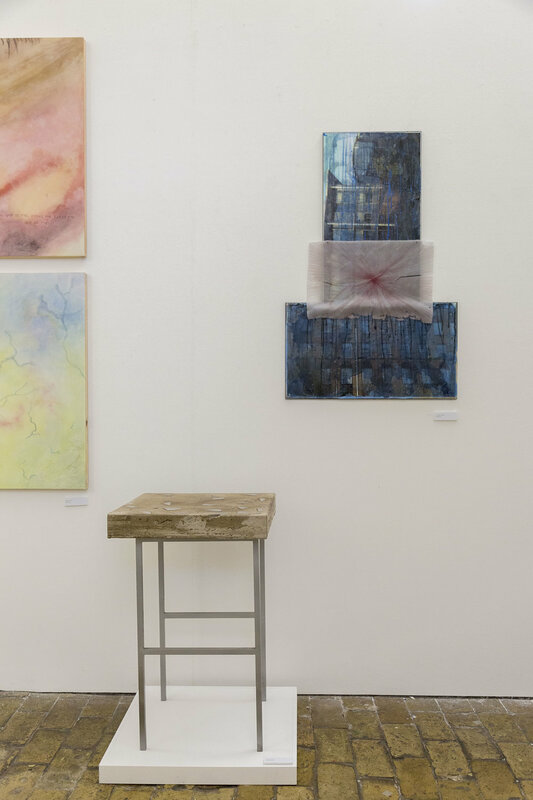 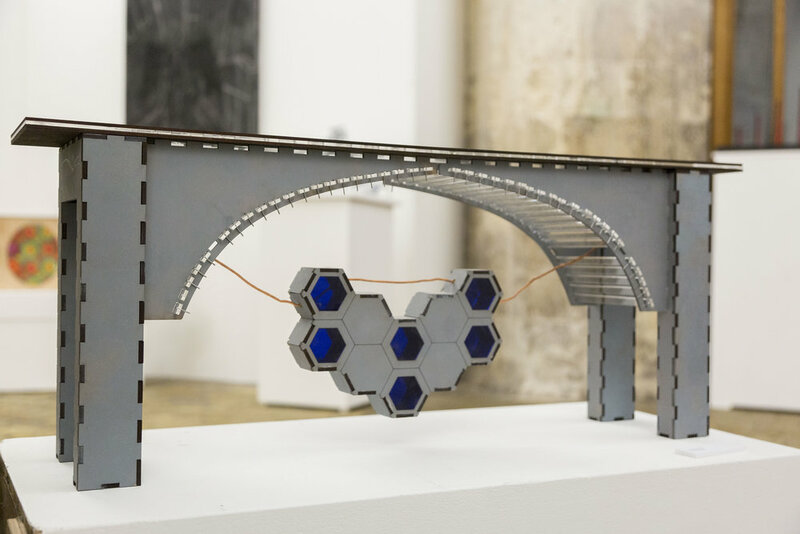 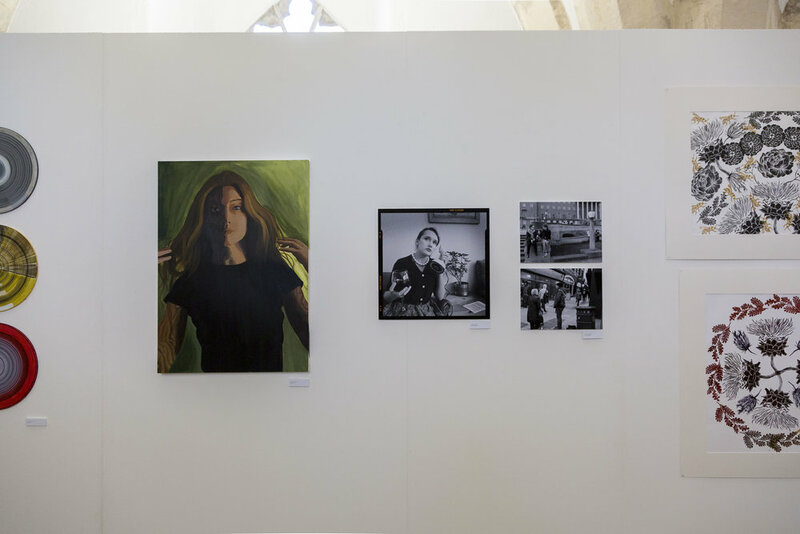 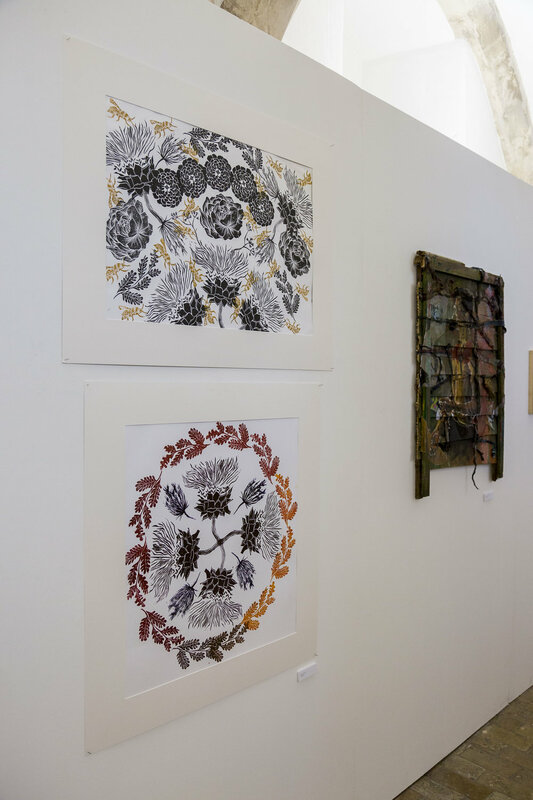 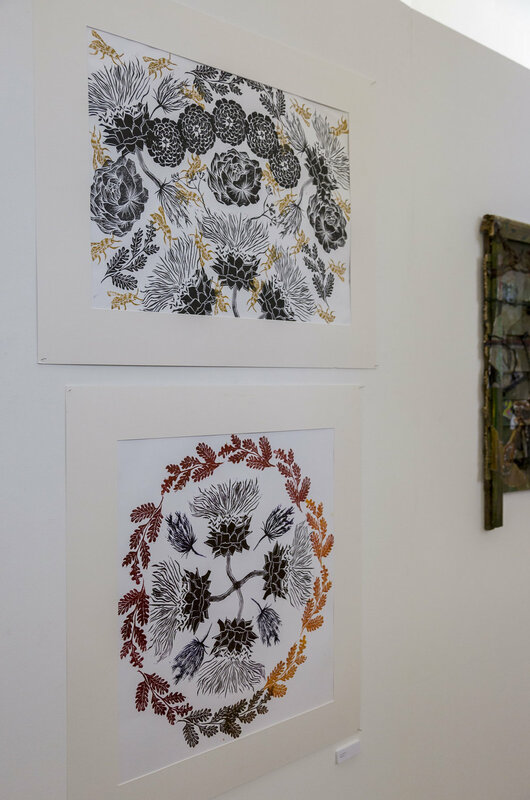 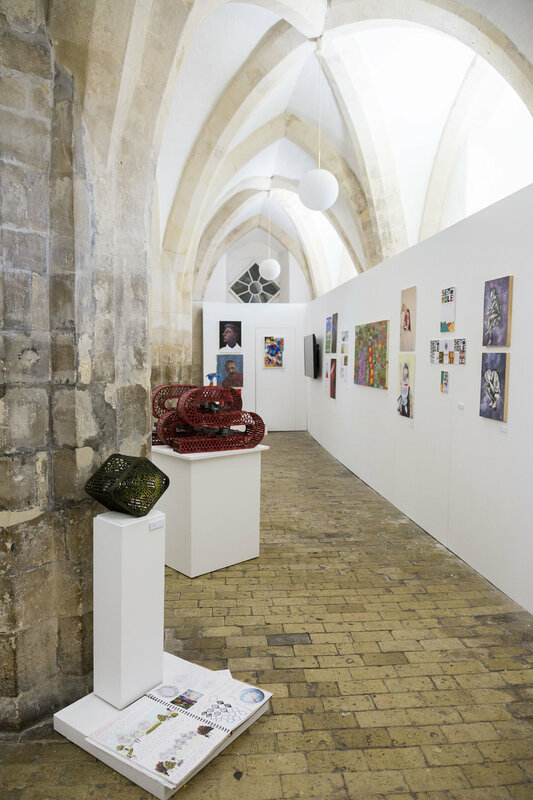 This September the Crypt Gallery showcased a variety of work by GCSE Art and Design pupils who completed the course in 2018. 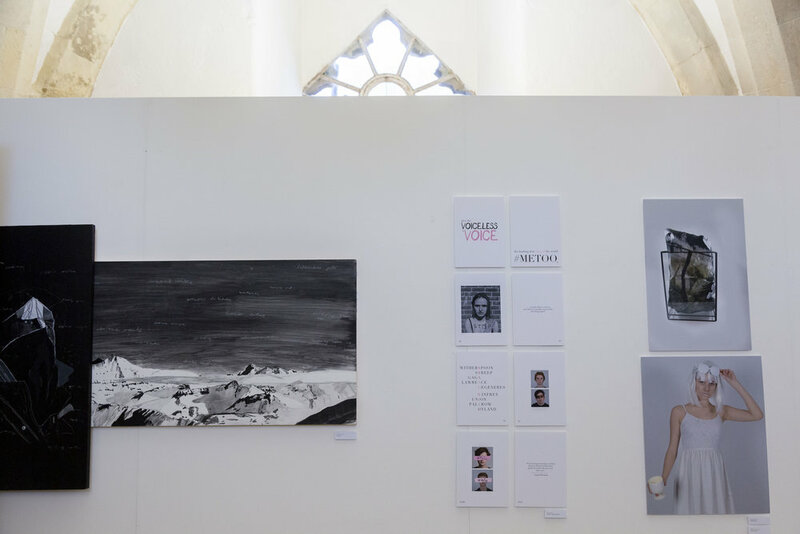 This included work by Fine Artists, photographers, graphic and 3D designers. 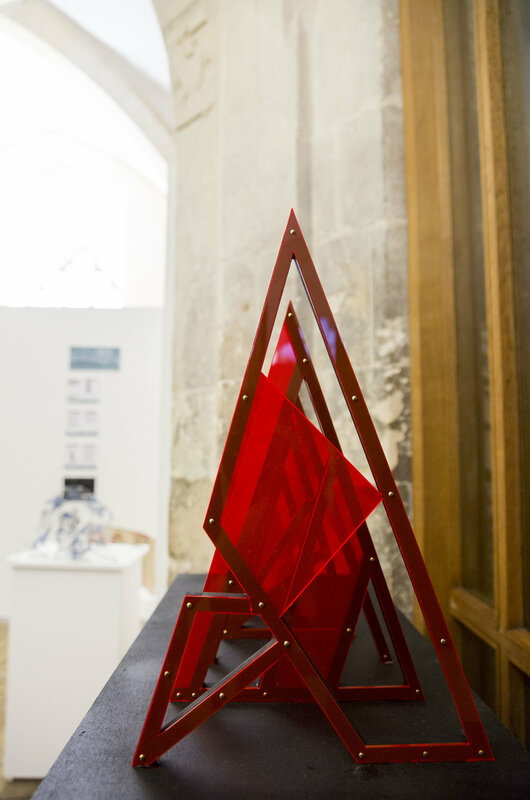 All should be commended on their hard work and interesting outcomes.